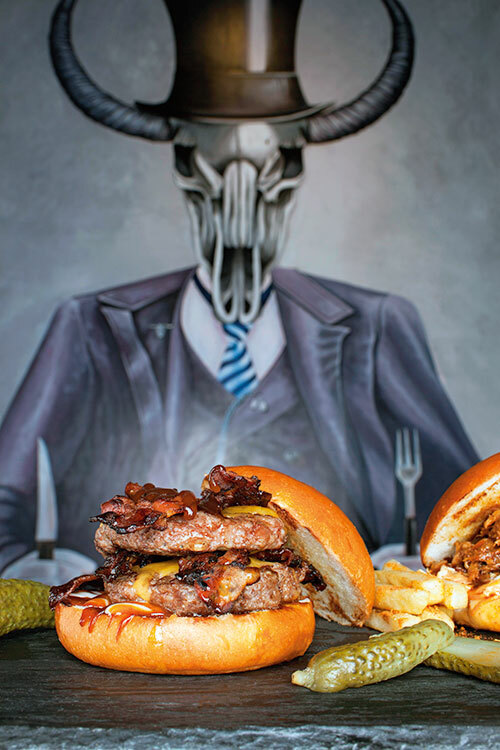 Holy Smoke, a restaurant and bar at Cyber Hub Gurgaon, by young owner Rohan Jaina, with an extensive background in risk assessment, trading and sales, has sought to recreate his culinary experiences while travelling in America. In the bargain, he has brought a unique concept to India, the Texas-style barbeque with its time-burnished, rich tradition of cooking meat slowly over a wood fire. This phenomenon referred to as ‘smoking’ offers a distinctive style and unique flavour. What we liked: Bacon jam, arugula and pear salad, set of three sliders, classic cheese burger, sloppy Joes, char su, BBQ pork ribs and stone-toasted buns lathered with Nutella, liquid marshmallow and caramel. 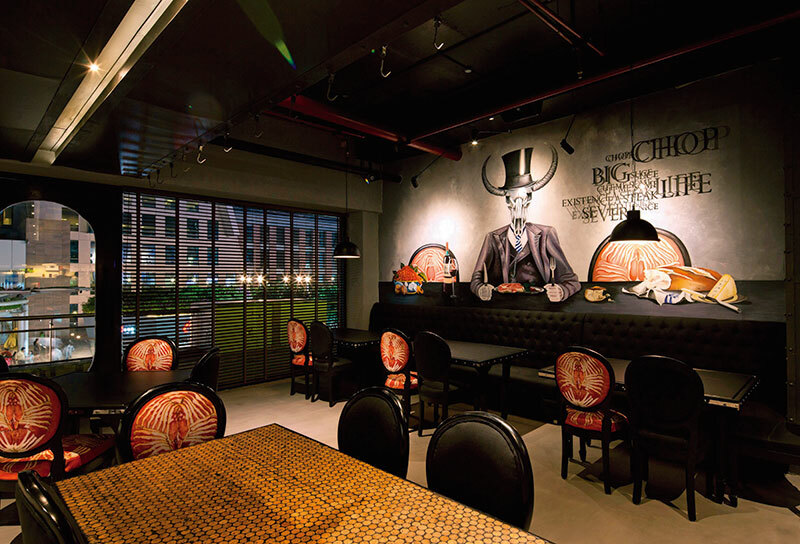 Decor: An industrial grungy mood with two-toned flooring, a hand-painted mural, 28 goat carcasses holding up the bar and a suspended wine rack made of twisted rebars which can hold 210 bottles. Highlight: Strictly for non-vegetarians. The meats are smoked or barbequed using four types of wood – pecan, hickory, maple and apple, each lending their unique flavour. Dry rubs, the blend of herbs and spices, impart the distinctive crust on the smoked meat.